Everybody is loving Adele’s new single “Hello”, but me. Don’t get me wrong, I’ve been following Adele’s work since “Chasing Pavements” but for some unknown reason Hello’s magic is not working on me. Last time I checked “Hello” had more 700 million views. If Youtube was an arena and getting the most views the determining factor to win, then it’s more than clear that Adele beat the sh*t out of other “heavy weights” such as One Direction, Drake or even Justin Bieber. 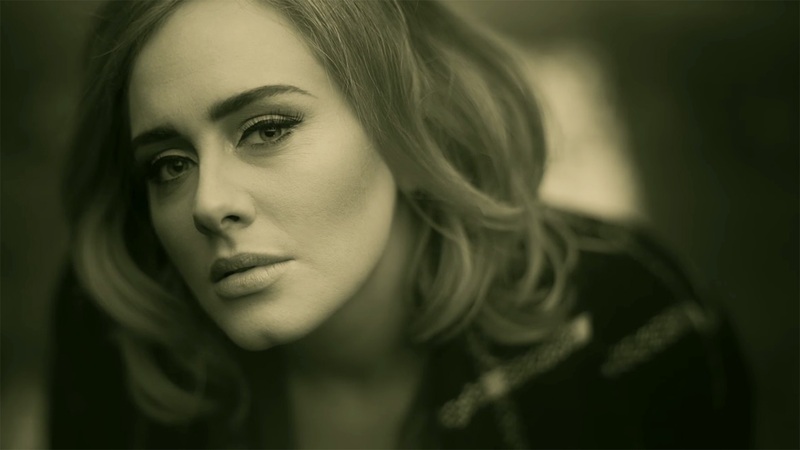 So… what’s Adele’s X-Factor? What sets her apart from the others? “Classics never go out of style”. As I see it, Adele’s music belongs to that category and that’s why people keep listening to it. Her music explores a very universal theme to all human beings: heartbreak. And you know what? Sadness sells, people like to feel miserable. Yes, I said it. For some strange reason, people remember bad times better than good times. Having said that, Adele is the “Queen Of Heartbreak”. Singing heartbreak songs with conviction is her true talent. It’s really hard to believe that Adele is still in her twenties, because she sings like a woman with at least 20 years of heartbreak under her résumé. In addition, I feel that Adele is a very honest artist. She hasn’t changed her style that much since she released “Chasing Pavements” which proves that people from the entertainment/music industry don’t always need to follow trends in order to become successful. In her case, not everything is about being the prettiest, the sexiest or raunchiest “artist” out there. No, it’s about delivering high quality material that stands the test of time. Her songs rocked the charts when they were released and we are still playing them in our heads (often on a unconscious level), that’s how powerful and catchy her songs are. In my opinion, being a trendsetter is so much more fun than being a trend-follower.